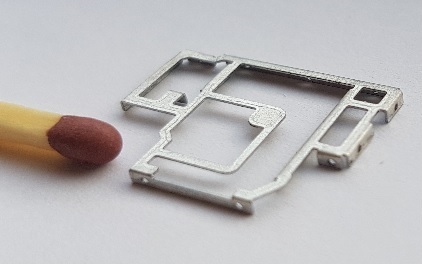 AP2PM’s prototyping process has been developed with the focus on saving customers’ time and money without giving in on quality! 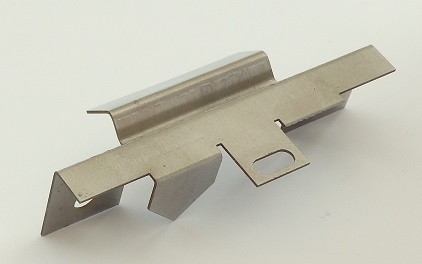 As a result from that development a process emerged which enables us for most sheet metal designs, to provide up to 50 quality parts within 1 week with excellent cost. Please check our “EMI Shielding“ page for striking examples. Having a complete focus on custom designs requires AP2PM to be highly flexible and versatile, and so we are! The key of being able to act so fast and in such high quality, is that for most parts we have no need to make any part specific tooling. The absence of tooling saves a lot of time and expenses while we are still able to provide very challenging designs at high quality. Of course it is possible to order more than 50 pieces. Plated parts, parts in different materials, parts packaged in custom packaging like Tape & Reel, parts with clinch nuts & more. 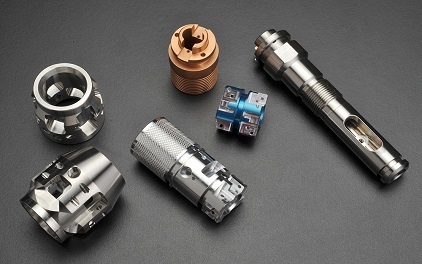 Also milled and turned metal parts can be provided starting from an MOQ of 1 piece.